The Why We stumbled upon Fine Fish Yarns at last year’s Fibre East and my mum picked up colourway Mardibum for her new shawl. Interesting hand dyed colourways abound! The Why Soft hues and natural dyes on super soft yarn! The Why Just look at the yarns! They speak for themselves. The Why Knitwear designer Melody Hoffmann shared a design using De Rerum Natura last year and I’ve had my eye on her yarns for future projects ever since. The Why Joji’s sweater designs are modern twists on classics, and paired with stunning yarns that create the most wearable of garments. 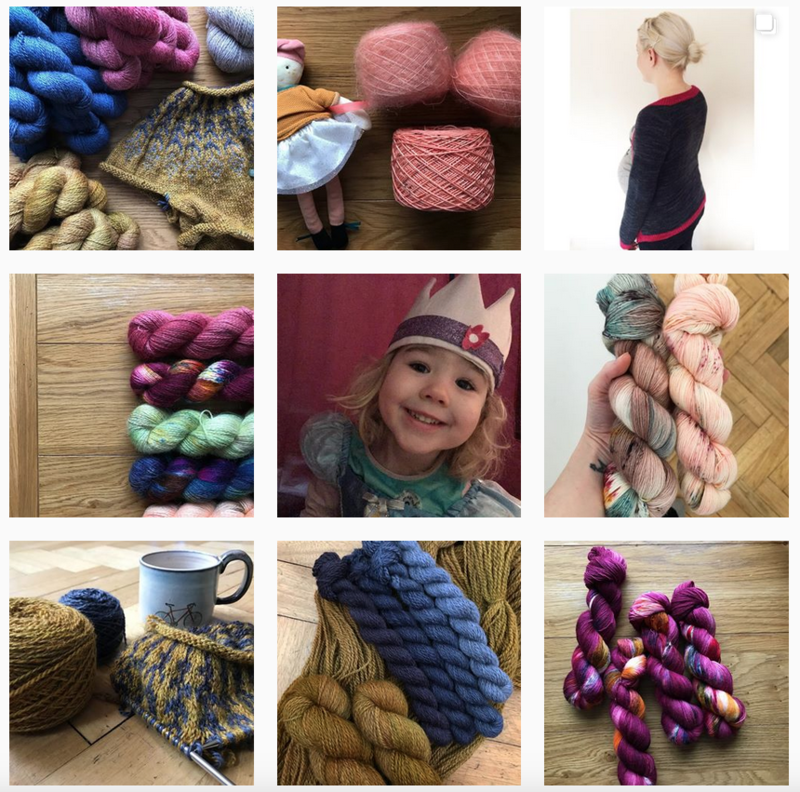 The Why I first found out about Hedgehog Fibres when Andrea Mowry featured her beautiful yarns as part of her Find Your Fade Shawl, and I loved the interesting colourways of her yarns! The Why Just look at her work!! 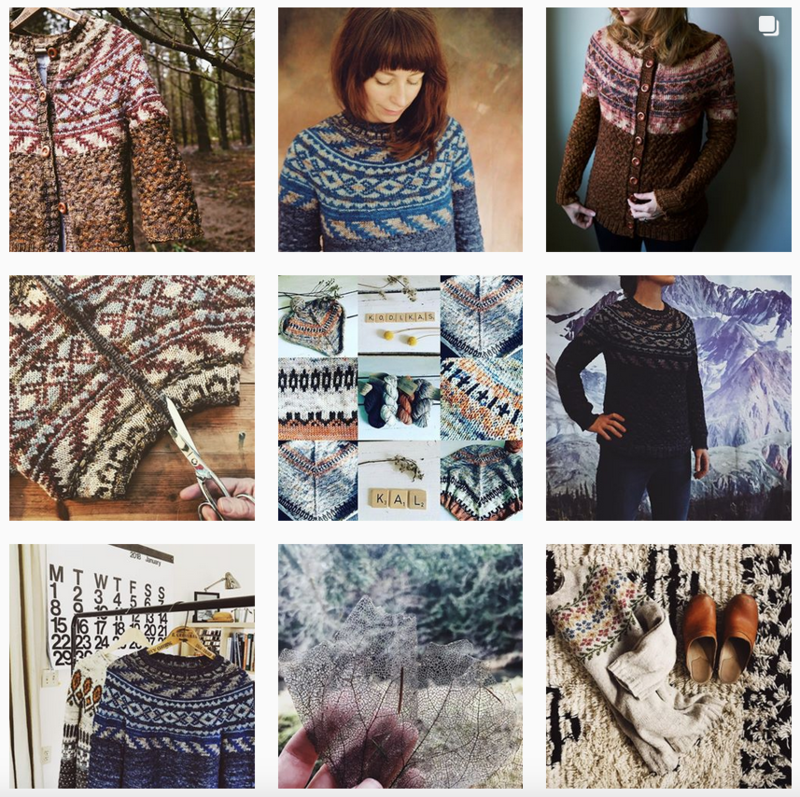 The most Instagrammable knitting posts I’ve seen! The Why Hunter Hammersen’s beautifully textured designs are a result of her attention to detail and swatching swatching swatching! I have her Constellate hat on my knit list this year. 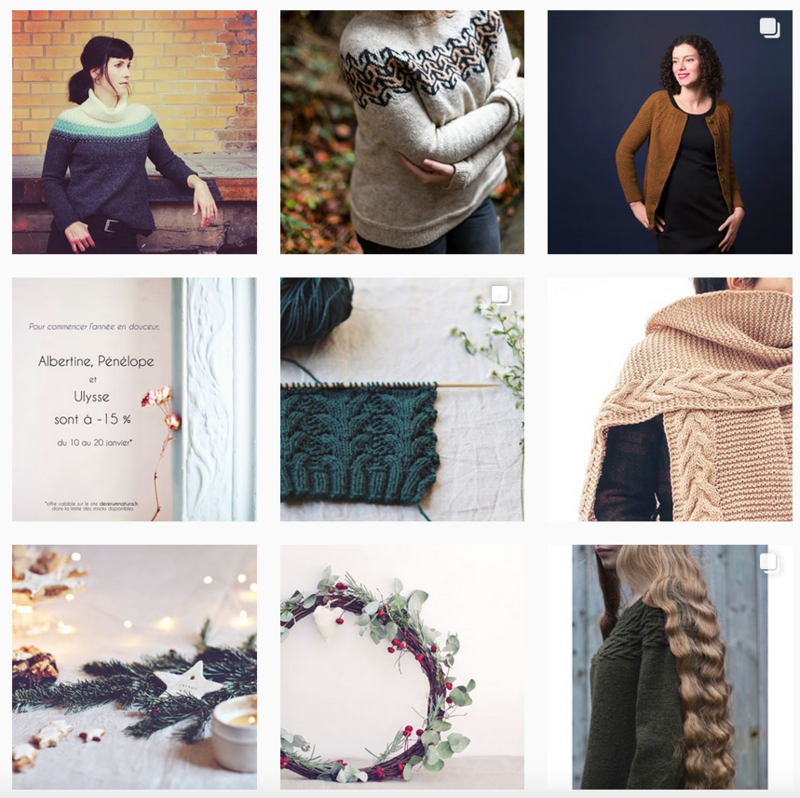 The Why Caitlin’s earthy, detailed designs are so different to anything out there, you can really tell a Boylandknitworks design immediately. I’ve got two of her designs on my #2018makenine list this year. Zweig and Little Cabin!